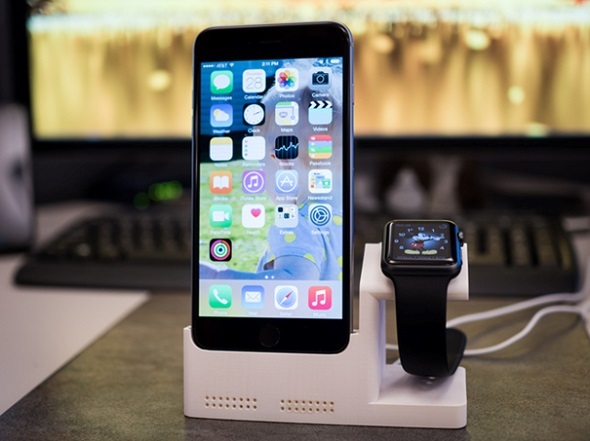 We see it with the iPhone, GoPro cameras, or now the Apple Watch: as soon as a new tech item is out on the market, the 3D modeling & printing community creates a world around them. 3D printed stands, docks, covers, mounts … there are no limits to creativity and innovation. 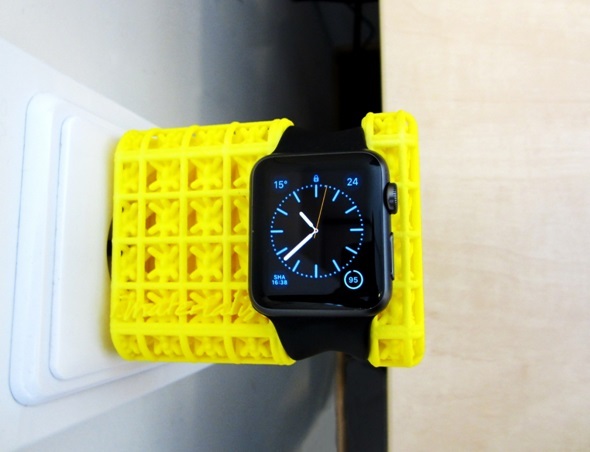 Read on to find out more about 3D printed Apple Watch accessories and learn how 3D printing changes the way we design and think about products. This blog post is intended not only to share astonishing designs, but rather to focus on the meaning behind these designs. We want to analyze the impact that 3D printing has on the production of everyday products like the Apple Watch and want to see how we can use 3D printing for creating truly unique objects. One of Apple’s biggest factors for success is its sleek, simple design. So it only makes sense to give your own tech gadget this minimalist look as well. And this is where 3D printing comes into play: you don’t need to screw or glue different parts together – the whole item is printed in one piece. With professional laser sintering printers and FDM machines you can even create a design with moveable, interlinking and interlocking parts (with materials like polyamide, alumide, rubberlike, or ABS). 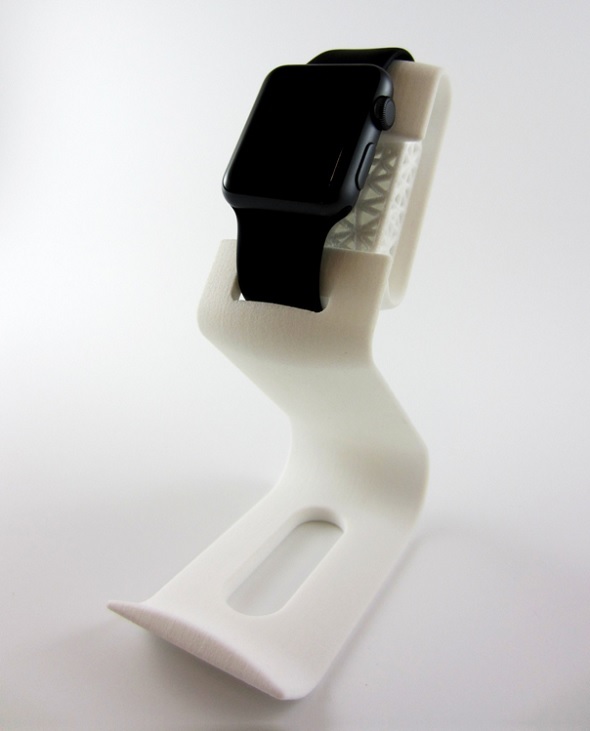 Above you can see a simple Apple Watch holder that we printed in white polyamide. The idea was to print a discreet object that puts the watch in the center of attention. The contrast between black and white increases this effect. The design below took this idea a bit further and also included a docking slot for the iPhone. 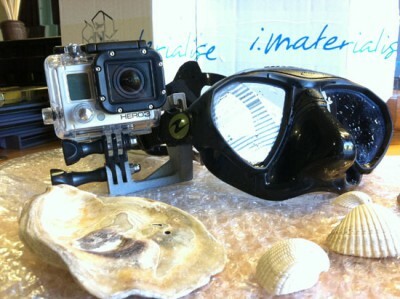 Designs shouldn’t ‘only’ be stylish, but also useful (as covered previously in our blog post about GoPro mounts). 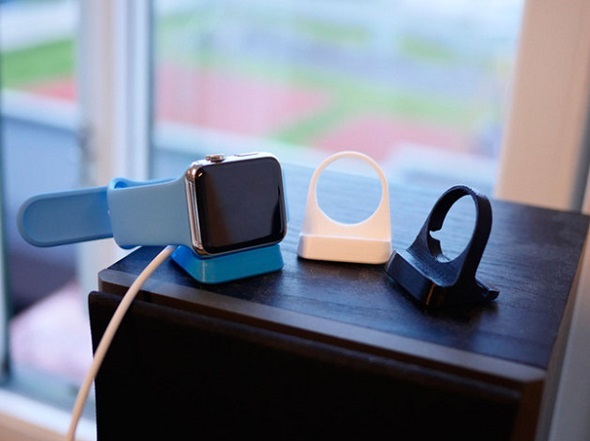 The design below shows what a practical 3D printed gadget for the Apple Watch could look like: since the charging cable often causes trouble, wouldn’t it be nice to have an Apple Watch stand that is already plugged in? If you’re always on the go, you might prefer a smaller design that is suitable for travelling. The two 3D printed Apple Watch charging stations below were designed for people with active lifestyles, and are probably as compact as it gets. And that’s the beauty of 3D modeling and 3D printing. You can create an object that suits your needs best – which brings us to the next point: customization. 3D modeling and 3D printing is all about customization and letting your creativity be the only limit. As a starting point, 3D modelers can download the basic shape they want to work with. 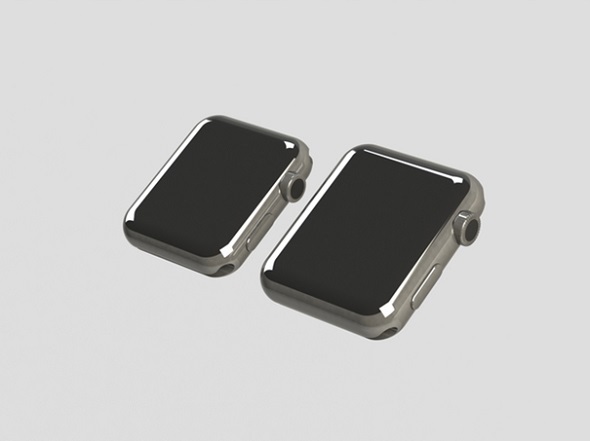 In our example this means the 3D files of the Apple Watch case (there are actually two different cases: a 38mm and a 42mm version). From this starting point, designers can create an object around this shape that brings functional benefits to the user or simply looks great (we already covered some of these designs above). With 3D modeling software you can create designs out of thin air on your computer screen. Let’s say a designer wants to create an Apple Watch charging station that resembles an apple – anything goes (see below)! All it takes is creativity, some time, and the willingness to learn how to use 3D modeling software. Once you have your own design, you can print your object in not only one but in several materials. You never have to start over from scratch for your next print because the information the printers will get is always the same: your 3D file. Below you can see renders of another charging dock. The left one would probably look amazing in 3D printed wood. The right one could be printed in multicolor or in polyamide and then hand-painted afterwards. One design can have endless looks depending on the materials you want to use. And of course it doesn’t stop here: you could print it in steel, transparent material or even make it flexible with rubberlike material. Your creativity and design freedom combined with hundreds of material options create endless possibilities for designing a truly unique object. You can give it an amazing look, customize it according to your needs, and create a design that wouldn’t even be possible without 3D printing. 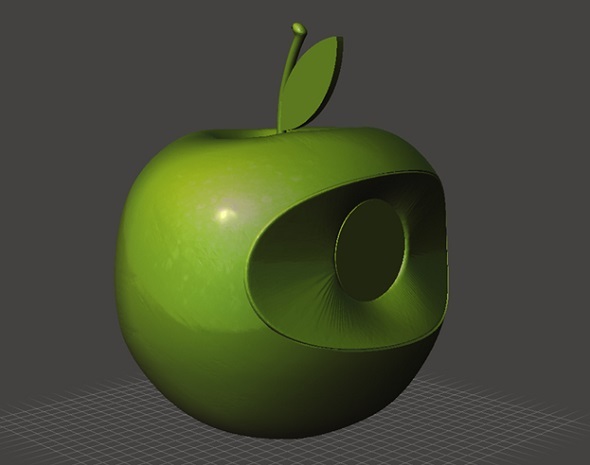 Want to learn more about how to get started with 3D modeling? Then here’s the blog post you are searching for! If you already have a 3D file that you would like to print, simply upload it here and see how much a 3D print costs in more than 100 different materials, finishes, and color options.